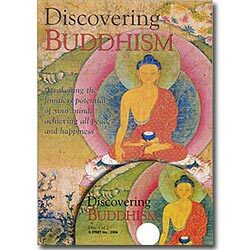 We happily offer the 2010 edition of Discovering Buddhism DVDs for a discounted price, reflecting a nearly 80% discount! The 2010 edition is exactly the same as the newer 2014 edition for $55, except for two minor and easily corrected technical glitches (instructions included with DVD). The two DVD Discovering Buddhism Series is designed to be viewed on its own or as supplementary material for anyone following the Discovering Buddhism at Home program. 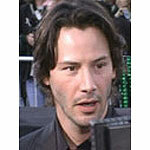 Each of the thirteen 30 minute segments is introduced by Richard Gere or Keanu Reeves. Discovering Buddhism is now available ONLINE. Click here to find out more. Irregularity: A technical issue on this DVD is causing the Module 2 show (How to Meditate) on DVD1 to return to the Menu screen after 1:06 minutes. 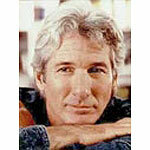 The same happens on the Module 7 show (Refuge in the Three Jewels) on DVD2 after 1:18 minutes. All the other shows play correctly. This problem can be overcome simply by clicking the “Next Chapter” option at the beginning of these two shows or to fast-forward at these times and the video will resume playing normally. If you are a wholesaler please do not order this product. Please order the newly reproduced version that is free of these technical glitches. Click here to order the correct version.